It’s very rare to see MS Dhoni losing his cool on the field. However, one such incident took place during Chennai Super Kings clash with Kings XI Punjab at the Chepauk stadium on Saturday. 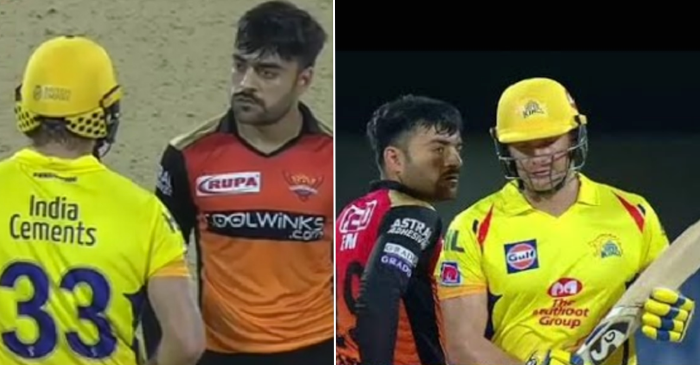 The CSK skipper was seen giving an earful to Chahar after he bowled back-to-back no-balls at the start of his last over (19th over of second innings). With KXIP needing 39 runs off 12 balls to win the match, Dhoni gave Chahar the ball to bowl against Sarfaraz Khan, but two back-to-back full-toss deliveries above the waist height gave free hits to KXIP, as one of them was hit for a blistering boundary by Sarfaraz. Rightfully miffed with Chahar, Dhoni then walked up to the bowler and gave him some important advice. As a result, Chahar bowled a perfect yorker for the free hit and also dismissed dangerous looking Miller, ensuring that Scott Kuggeleijn has some good runs to defend in the final over. 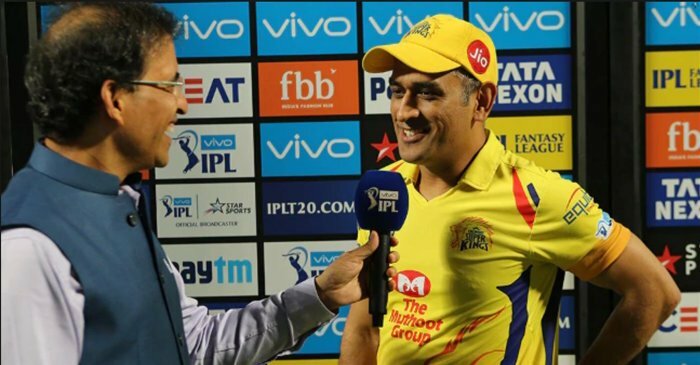 Meanwhile, CSK held their nerves to beat KXIP by 22 runs in Match 18 of the IPL 2019. Chasing a modest total of 161, the visitors received a couple of early jolts before KL Rahul (55) and Sarfaraz (67) anchored the Punjab innings with a crucial 110-run stand for the second wicket. However, it was not enough to help them cross the line as Dhoni & Co. registered their fourth win from five matches.